Is Your A/C Ready For The Warmer Weather? Don't wait for the heat - have your A/C looked at to be sure it will service you with cold air during the summer months. 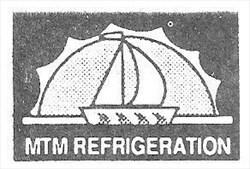 Mountain Air cares and since 1991 they have been providing their residential customers first class quality service and value for all their air conditioning and heating needs. Schedule your appointment TODAY by calling 602-540-8845. To learn more visit their website at Mountainac.com. 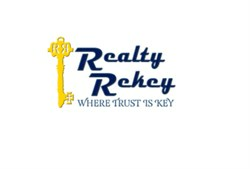 Trust is KEY at Realty Rekey! Is Your HVAC Ready For The Heat?? Have an Appliance on the Blink? Call Colwill Appliances for Repair! USA CARPET FOR CLEANER CARPETS/UPHOLSTERY! Mistamerica Keeps Your Patio's Comfortable.....All Year Long!